Immerse in the imperial culture and savour the exquiste flavours from the northern and southern China at Paradise Dynasty. Paradise Dynasty, a concept originated from Singapore captures the finer points of bygone eras in comtemporary style. 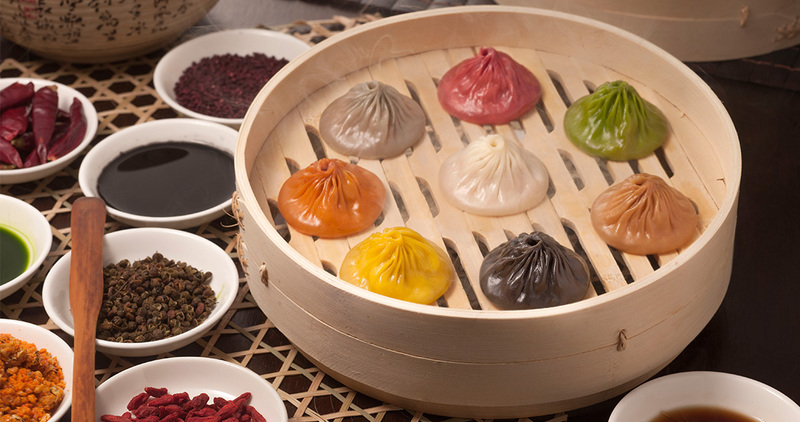 Be awed by the experience, the refreshing take on delicacies and the dragon’s impeccable presence at Paradise Dynasty. Heavenly dining here on earth. Poised as a diners’ paradise for Oriental cuisine, the Paradise Group offers gourmet menus of exceptional value in a wide variety of estaurant concepts together with a catering arm. 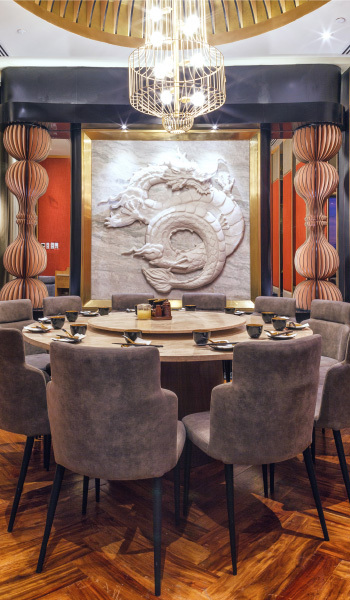 Promising a sensorial experience, every concept immerses the diner in an atmosphere that captures the finer points of Chinese culture, particularly the finest from its rich array of culinary delights. True to our mission to improve, advance and create for our customers’ ultimate experiential enjoyment, the Paradise Group marries tradition with innovation – a match that, as they say, is made in heaven.